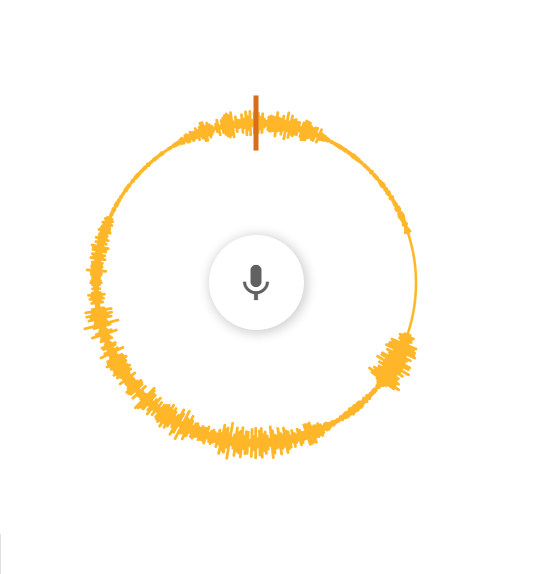 While being able to see visually how computers handle sound data is fascinating, it is also extremely fun. 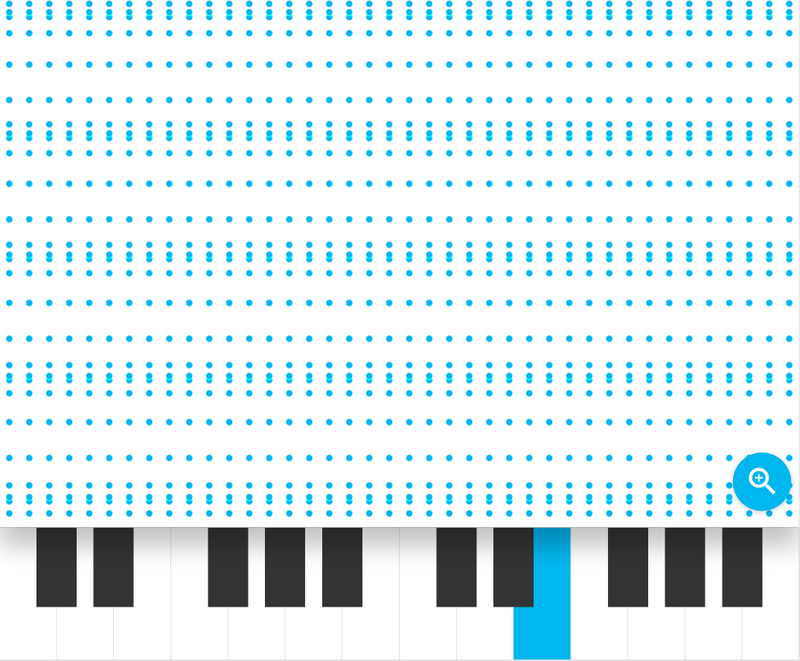 A recent Chrome Experiment came out called the Chrome Music Lab does just that. Within it is a host of smaller applications that let you play around with sound and interact with it in new ways. The visuals to back it up are stunning, and the sound that it comes with is, of course, superb. 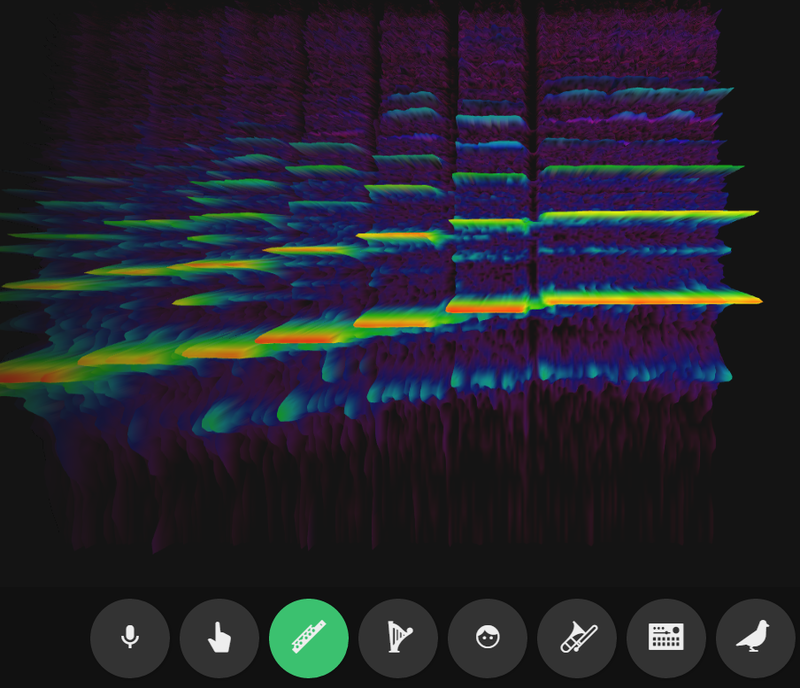 One of these experiments is a spectrogram while another shows the waves of sound across a series of dots. My personal favourite was one that recorded you speaking then played it backwards or forwards and varying speeds. This app made with HTML5 shows that for all things sound related that HTML5 is a viable candidate. If you want to check them out for yourself click here.